Symlink, also called softlink, is a symbolic path indicating the abstract location of another file. In addition, a softlink files has the same role as a Windows shortcut. In this post, i will show you on how to create softlink or symlink on linux server. 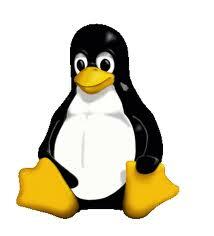 This steps has been tested on linux CentOS 6.2 x86 server. A softlink can be used across files systems. A hard link increases the link count. When you create hard link you can remove the original file without losing data. After creating the symbolic link above, /public/index.html will point to /home/ehowstuff/index.html. How do i move the public/html files ( website files ) to point to my external drive ?